MPA Indutrie can propose now ultra large volume system for PyC/SiC CVD/CVI operation. 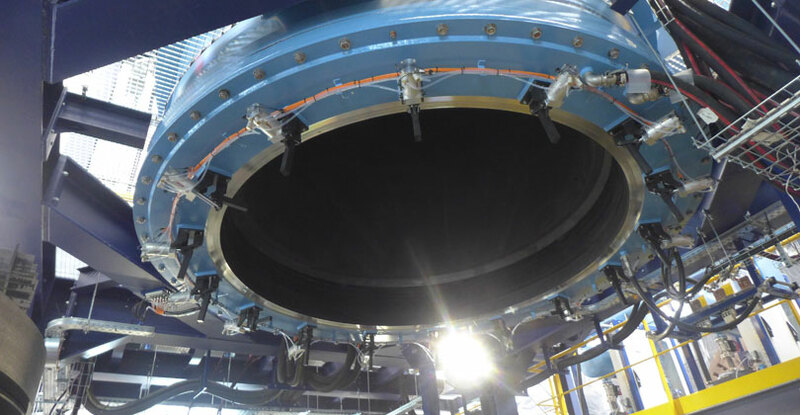 With a useful diameter up to 2500 mm heigh 4000 mm, this system is particularly adapted to space components made of CMC like rocket nozzle for cryogenic engine or lattices structures. As all MPA industrie systems, R2500 CVI system is bottom loaded and full automatic controlled through SCADA system. The system includes all gas storages (gas and liquid, distribution), reactor, multiple pumping skids and scrubber with chemical and waste management.